Personal friend of mine Mr Young takes over the blog to educate us on what sort of White Wine’s we need to familiarise ourselves with and when we should be having them. Let’s forget about supermarket Pinot Grigio for a little while… This wine is a beautiful expression of what Italian white wine should taste like. It’s fresh, it’s rich and it’s complex. This wine isn’t as famous as some of my other recommendations but it let’s her know; you know an underdog when you see one and you know what’s hot right now. This is a great wine to crack open before you go out for dinner or even when you get back late; it’s not expensive plus it’s got a funky shaped bottle that will impress. Everybody is drinking Sauvignon Blanc at the moment and I find it very hard to distinguish amongst the hundreds I try. For not much money at all though, this wine stuck out a fair bit. It is ever so crisp and has this overwhelming tropical intensity that you expect from great Kiwi Sauvignon. If she likes Sauvignon Blanc (which she definitely will); she will love this. 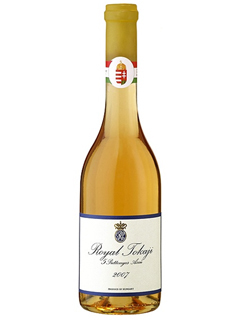 Every girl has a sweet tooth and luckily for you there has never been a more sophisticated way to explore the world of sweet wine than the Royal Tokaji. This wine has stood the test of time as the process it’s made has been going on for about 400 years making it one of the oldest wines in the world. It’s luscious honey coloured nectar almost sticks to the glass it’s so viscous. Packed full of apricot and orange peel flavours this will go with any dessert with a hint of citrus. A must try. The Loire Valley is home to both Sancerre and Pouilly-Fumé. This area is the spiritual home of the Sauvignon Blanc grape and these guys do it so, so well. A completely different style to the wines from New Zealand, Pouilly-Fumé exhibits elegance and finesse. 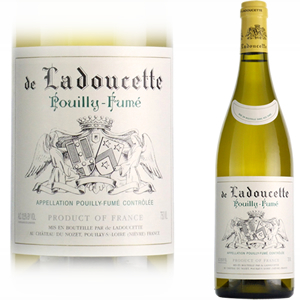 A stand out for me recently was the Ladoucette; an intense gooseberry and slightly herbaceous feel is backed up by a stoney edge that really finishes the wine off nicely. This is proper grown up Sauvignon Blanc. Chablis is everybody’s favourite white wine, it’s steely minerality and light citrus and stone fruit flavours make it delicious as an apéritif or with light starters and seafood. A few people don’t realise that Chablis is made from the Chardonnay grape so if she says she doesn’t like Chardonnay; give her one of these and I’ll bet she’ll be converted. I tried this one recently and it blew me away. French wine have very strict quality laws so if you can’t find this particular wine, look out for things like “Premier Cru”, “1er Cru and “Grand Cru”. Another little tip; 2010 was a great recent year so look out for these. We’re really getting into the big boy stuff with this one… This is not for everyday drinking. This is the white wine you pull out at Christmas, birthdays and anniversaries. It’s another Chardonnay but a completely different style to the Chablis we looked out. 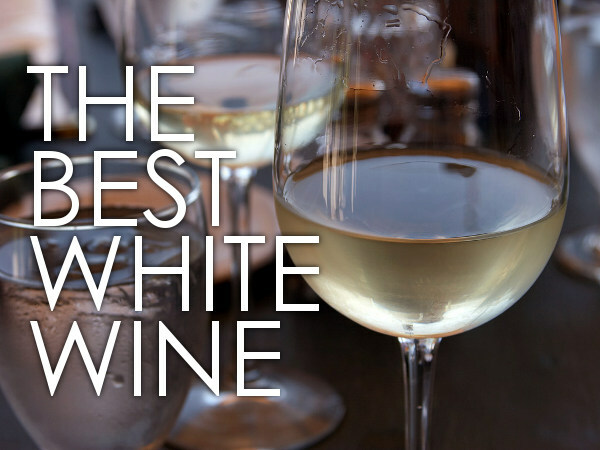 This is an immensely rich, complex and is arguably the most prestigious white wine in the world. The vineyards of Montrachet are so sought after that tiny areas can cost millions because of the quality of grapes they produce and the prices the wines command. If you want to look like a baller; pick up one of these.